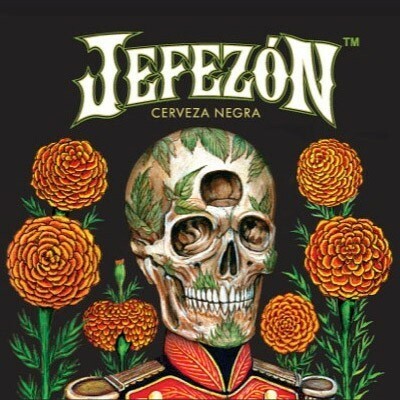 El Jefezón marks a return to the stylistic roots of a true Vienna Lager, from its bright copper color to the rich malt-forward tasted notes with hints of caramel. Noble hops are employed to play a supporting role rather than a dominant one, added to achieve balance rather than bitterness leading to dryness yet remaining malt forward without being sweet or filling. El Jefezón is about malt complexity and balanced flavor. A combination we love and think you’ll agree.